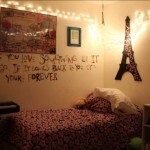 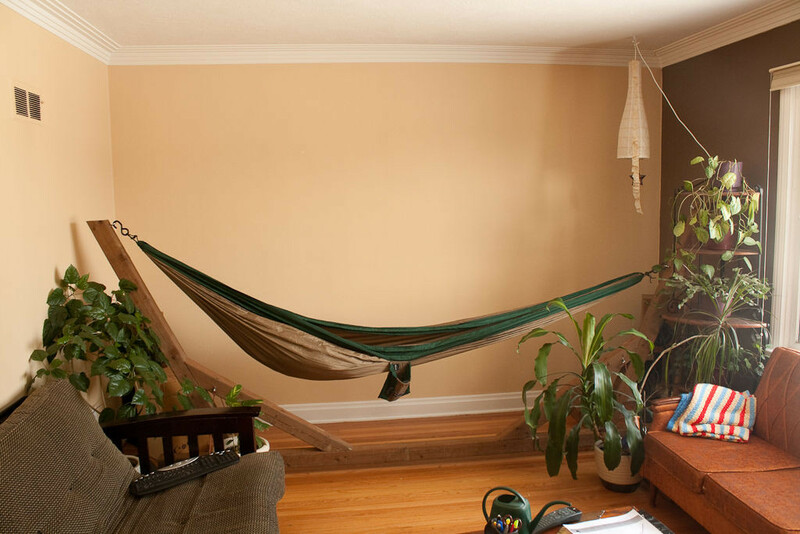 Hanging Hammocks is a best space saving solution. 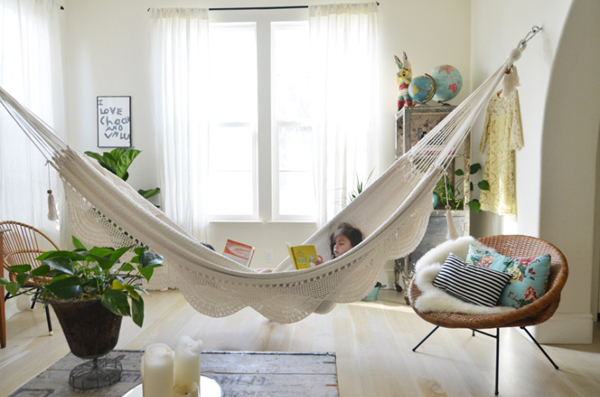 Beautiful indoor Hammocks can boost up your room which have been often ignored due to non availability of modern designer fixtures. 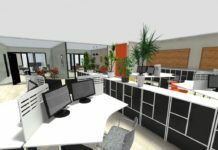 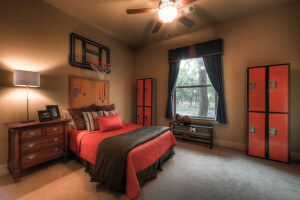 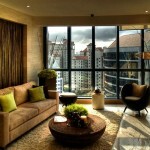 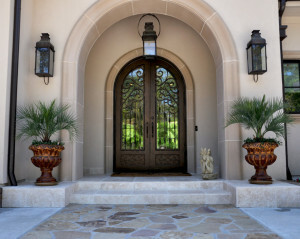 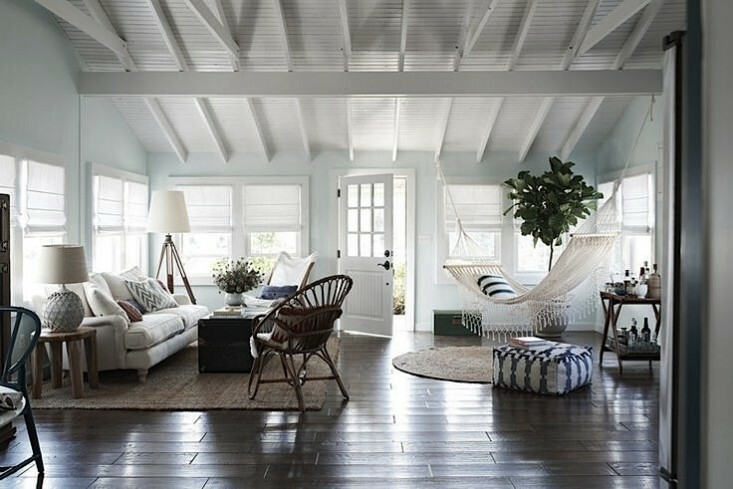 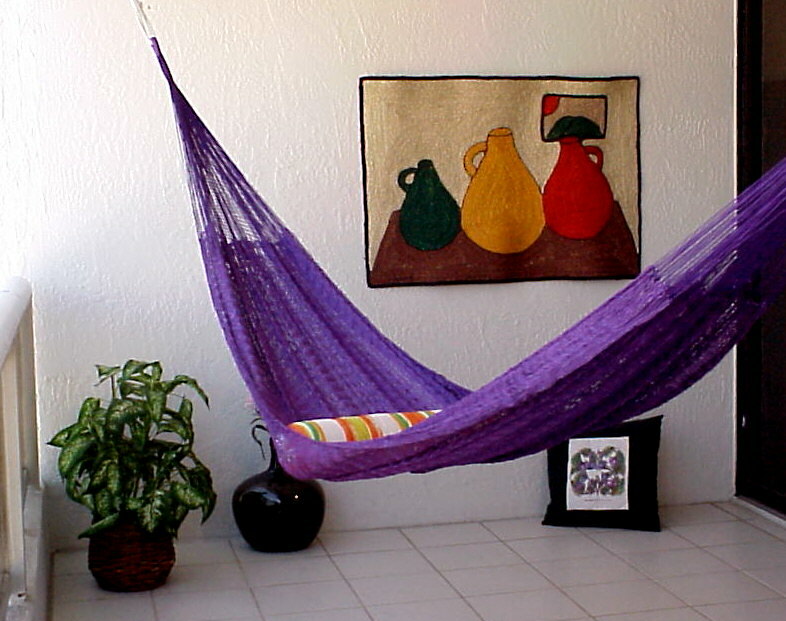 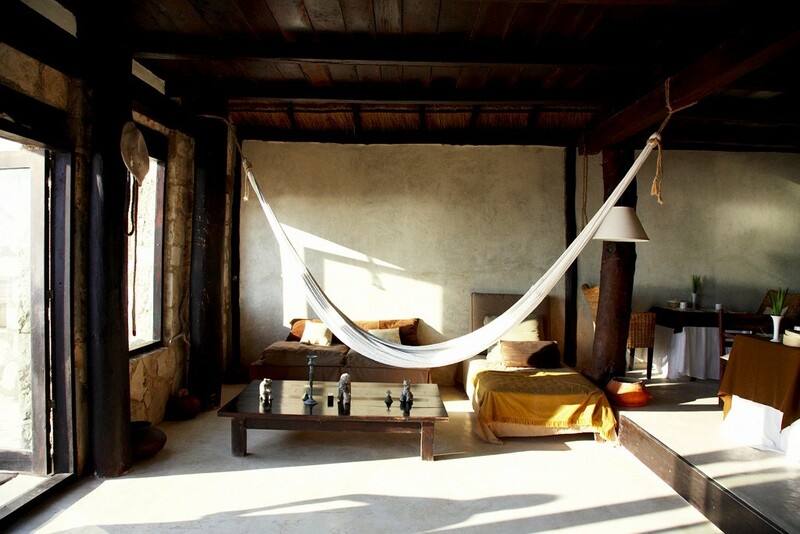 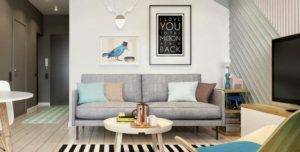 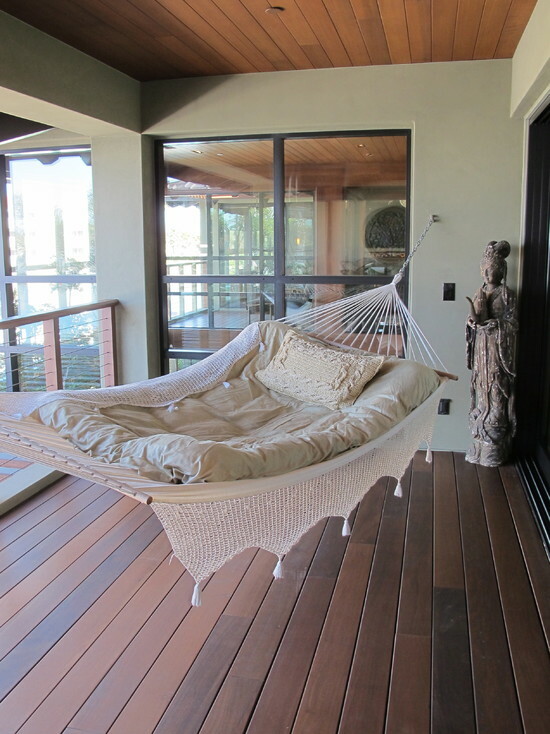 Hammocks are often seen outdoors, incorporating it in an indoor design scheme adds uniqueness to the room. 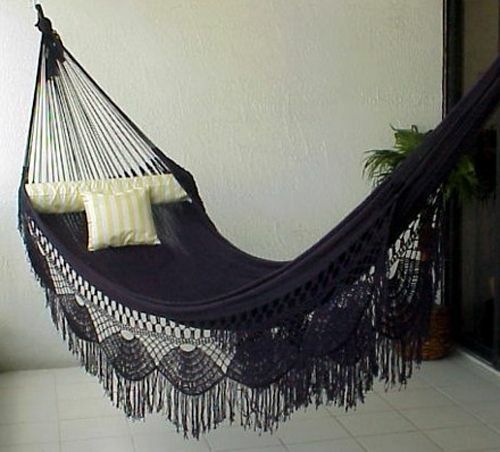 Maybe the reason why few people evade the design prospective of hammocks is because they often correlate it as a bed hanging between two trees outdoors. 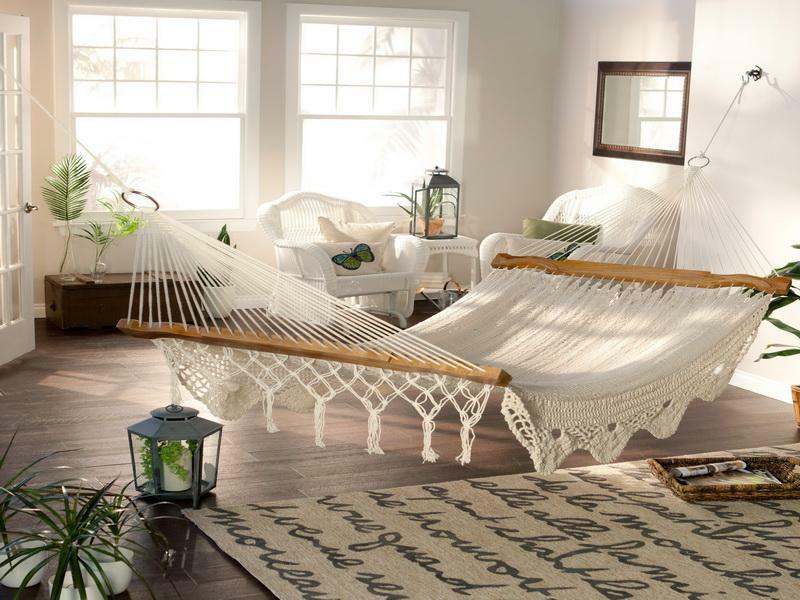 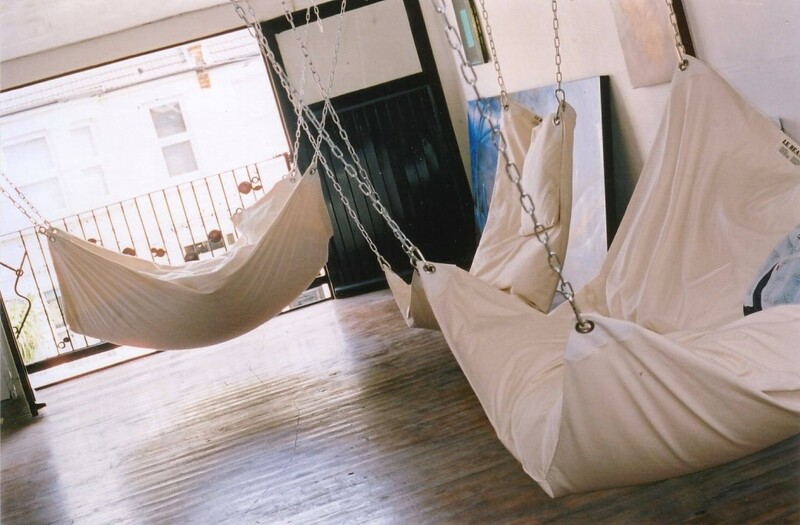 Though that may be true, but there are a variety of forms of hammocks that come in and that are not necessarily of this stereotype: They are very relaxing and perfect for both indoor and outdoor use. 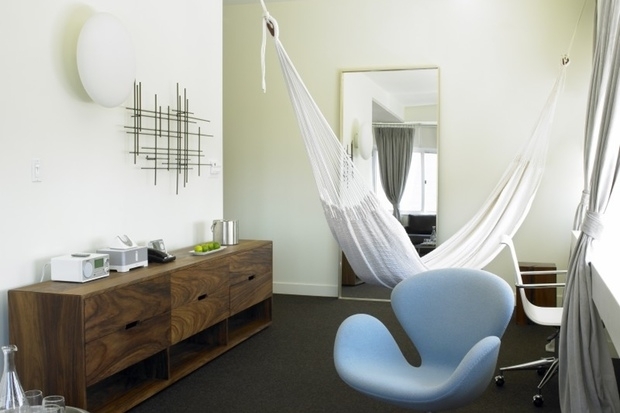 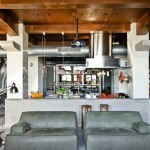 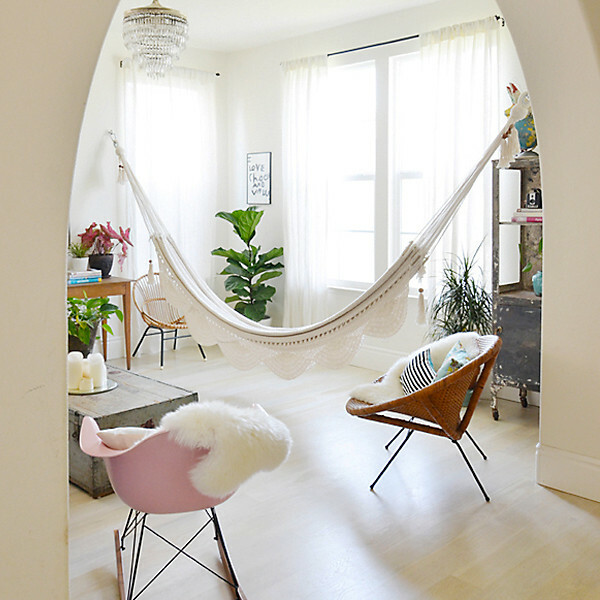 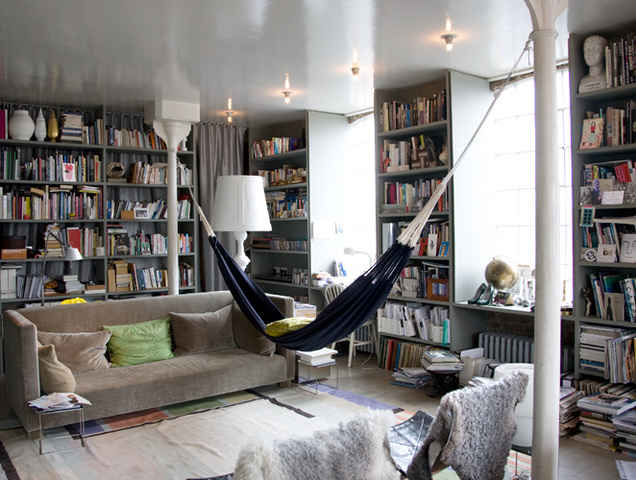 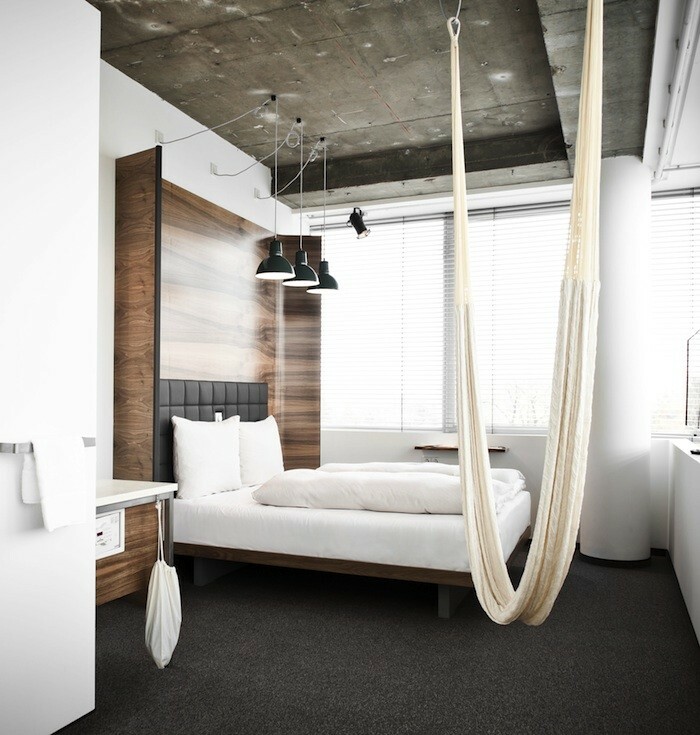 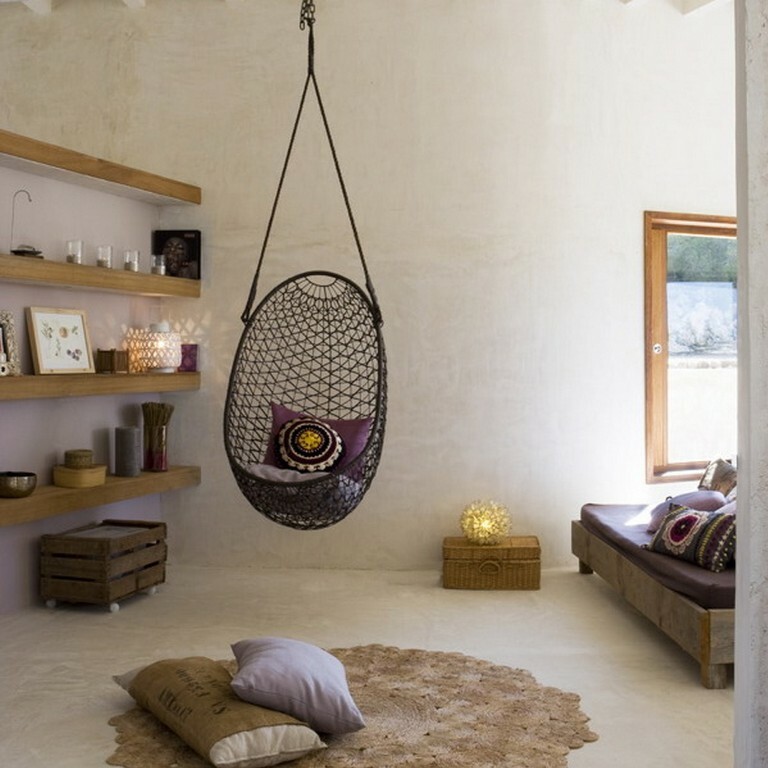 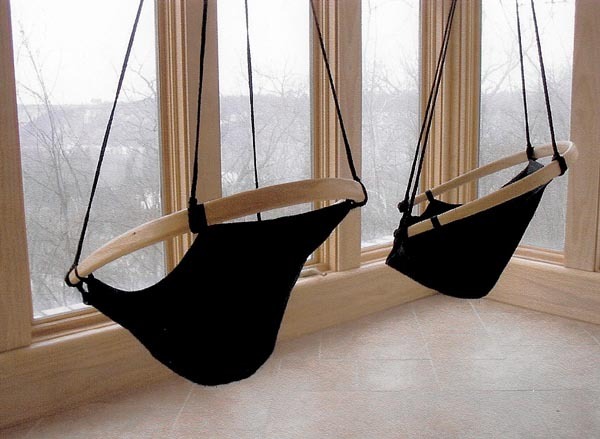 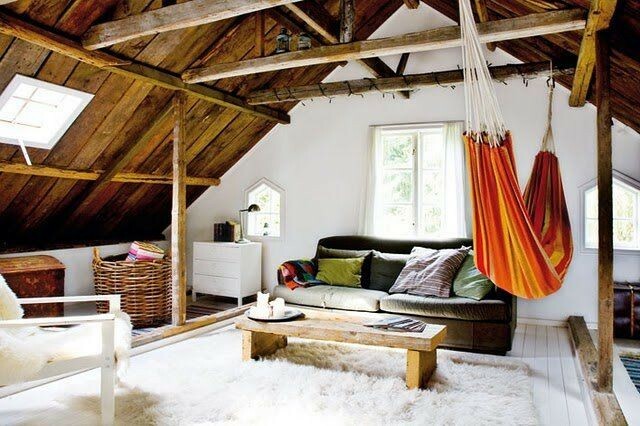 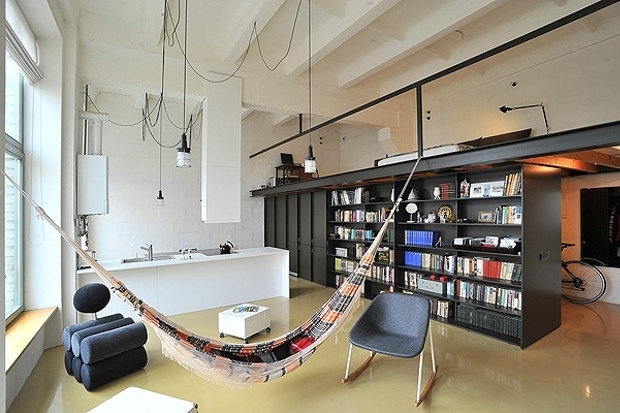 These hanging Hammocks are stylish ideas for modern interior design. 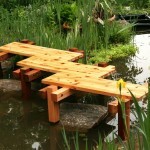 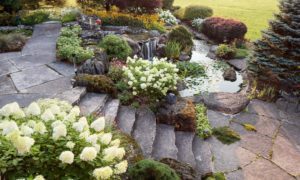 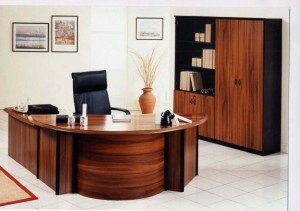 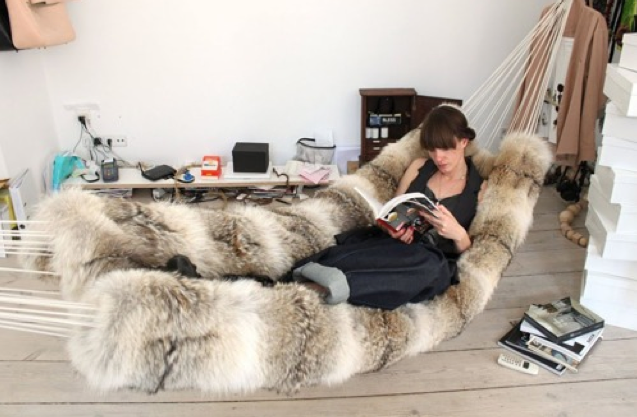 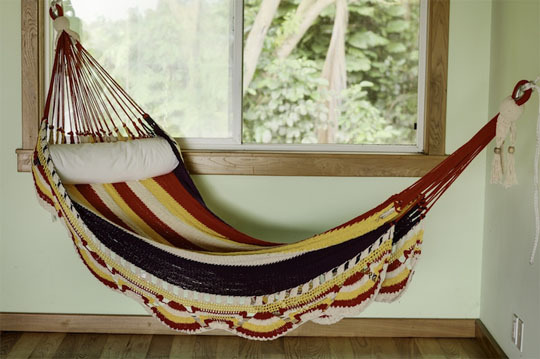 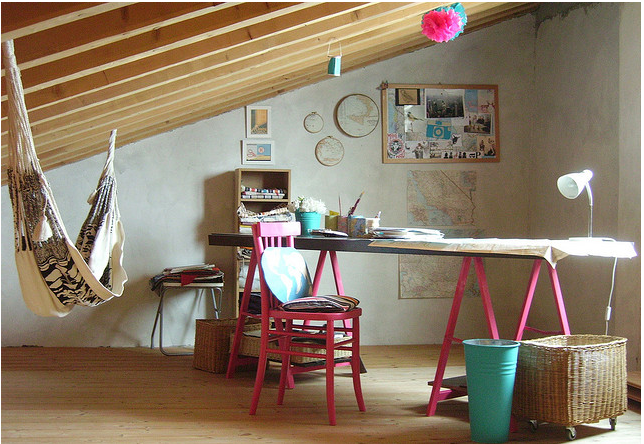 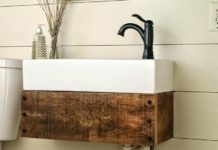 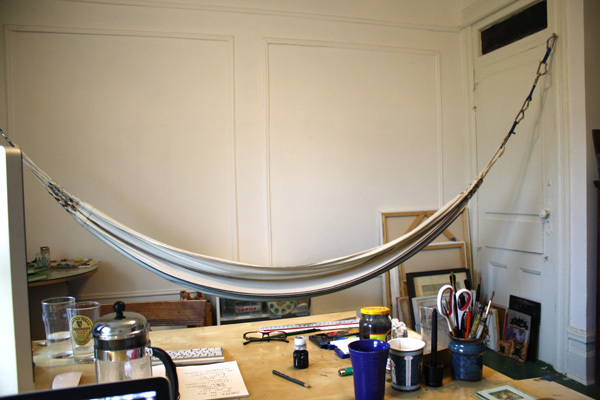 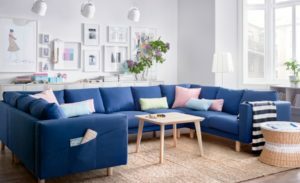 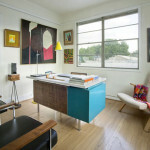 In fact, hammocks’ design and purpose lend it to a variety of creative formulations. 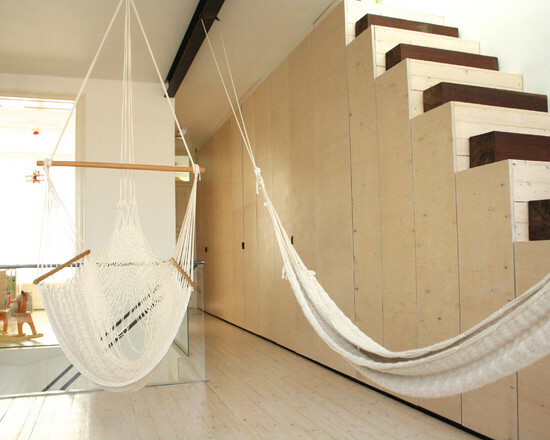 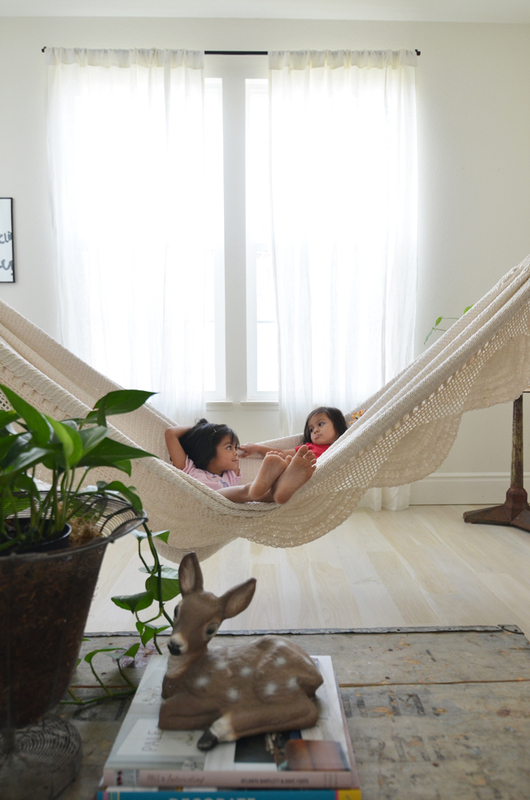 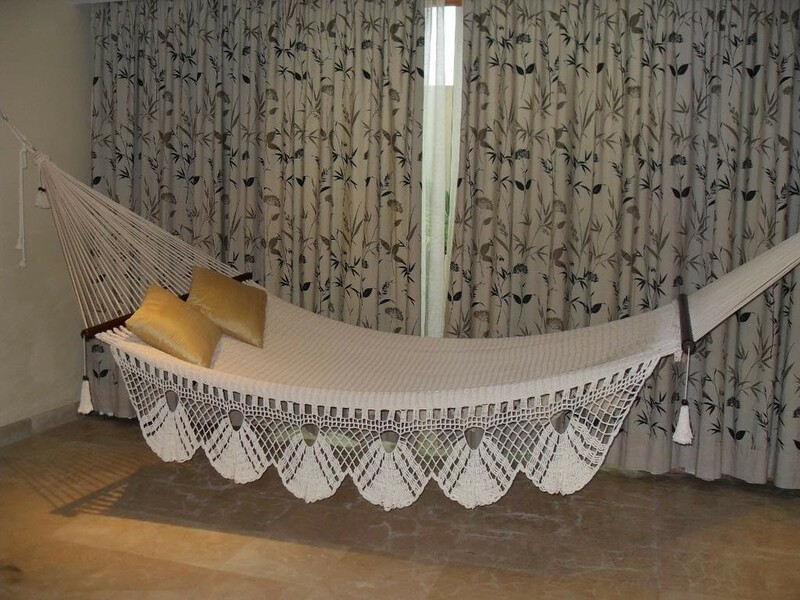 Here are our 25 Indoor Hammocks Design Ideas.